ChurchDesk supports your work and helps you build stronger relationships. 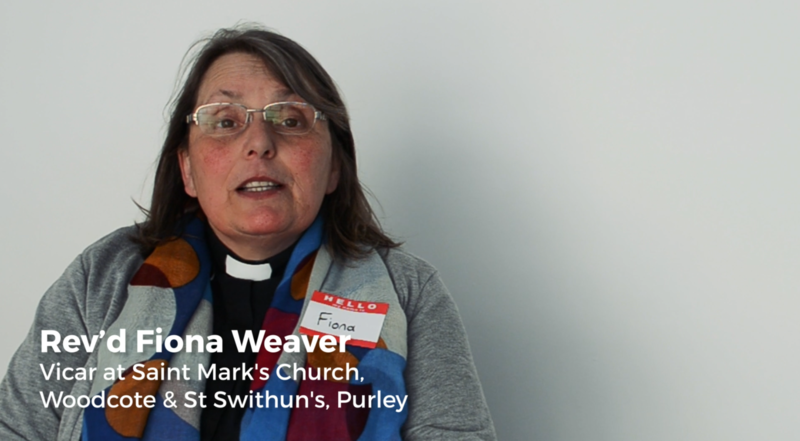 We talked to Reverend Fiona Weaver from St Mark's Church, Woodcote, and St Swithun's, Purley, to understand why they chose ChurchDesk and how it supports their mission. 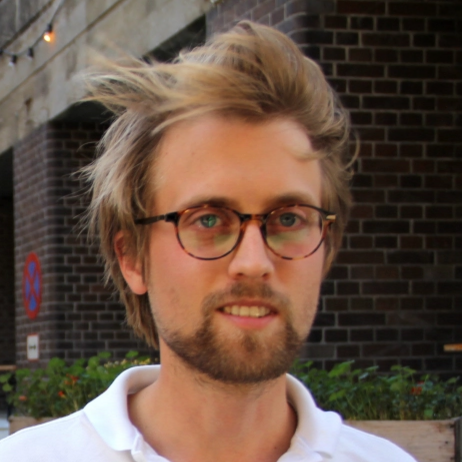 "I wanted to update how we communicate with each other and how we keep up to date how we do rotas. I know there was technology out there. I'm looking at people who are time short. They can use their time in better ways and that's why I wanted to make it easier and quicker to communicate with each other and everybody else," says Fiona Weaver.